Working from home is one of the biggest dreams of many employees these days. While it comes with its own challenges, the benefits can vastly outweigh any of these hesitations. 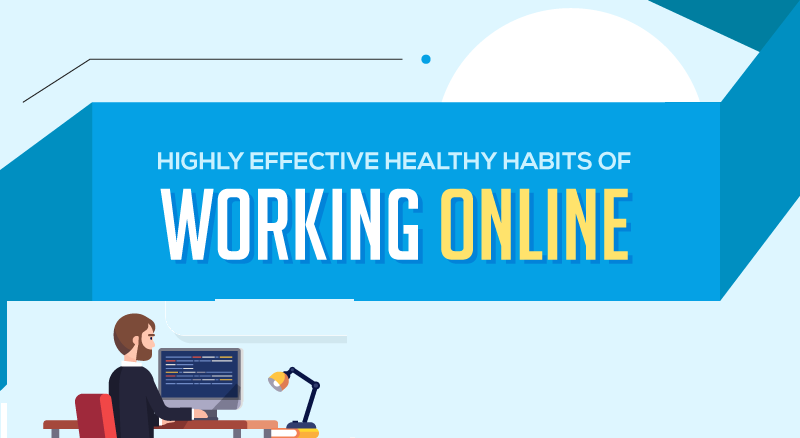 If you’ve discovered you work your best outside of an office environment, here are some practices to stay fit when your home doubles as your office.